Often what’s required is more electrical power and our team has the contacts to get you what you need. They offer rental and delivery to Kansas, Missouri and across the Midwest. 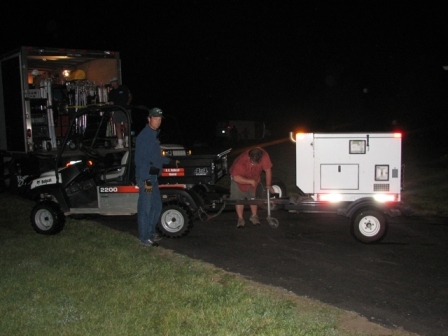 Specializing in Movie Quiet generators for motion picture, television, broadcast, and entertainment enterprises, they carry multiple sizes of generators for every production need. We can get you scalable power distribution packages to cover unique distro needs. Let us know how we help.